Honing his craft from his live-in studio above a South London public house, William Arcane weaves striking vocal leads through impeccable electronic production and sound design. Having experimented for years, Permanence represents a young producer reaching maturity. 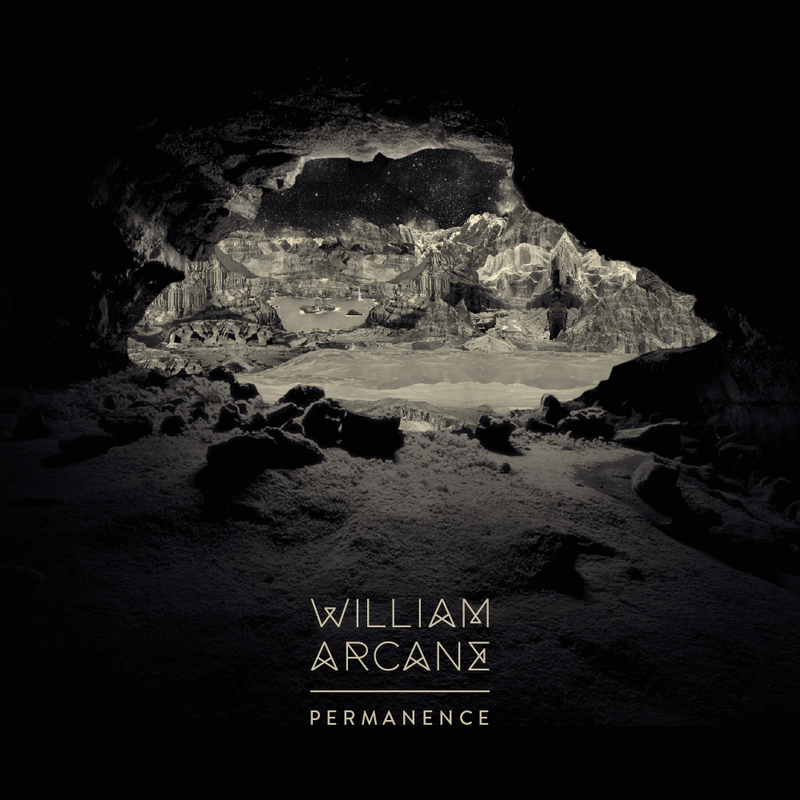 William Arcane has created something incredible incorporating sounds found in London’s clubs, streets and his own beautifully considered vocals.